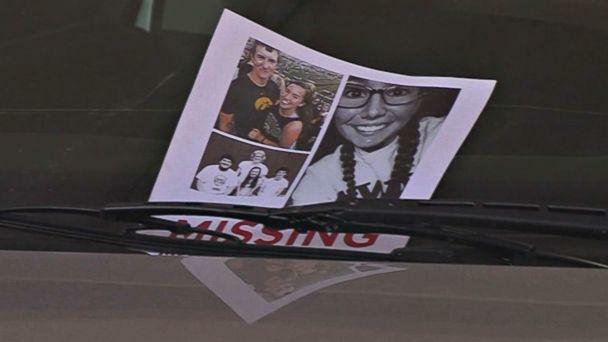 Investigators in Iowa have zeroed in on missing jogger Mollie Tibbetts' digital footprint, including her Fitbit -- which can capture GPS data -- as they work to solve her mysterious disappearance. 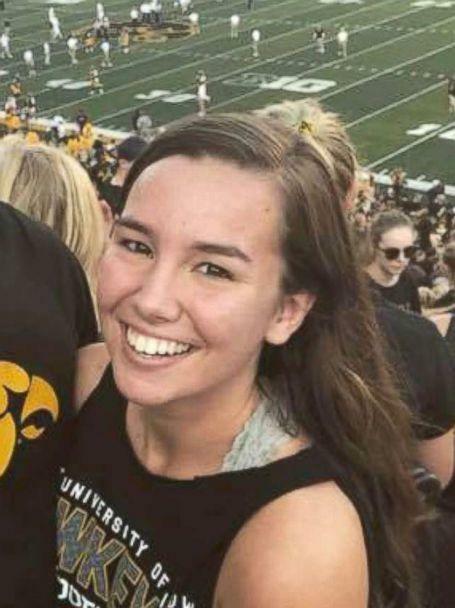 Tibbetts, a 20-year-old rising sophomore at the University of Iowa, went jogging the evening of July 18 in her rural town of Brooklyn, Iowa, and never returned. She was reported missing the next day. "She probably has on her Fitbit because she never takes it off," her boyfriend, Dalton Jack, said. "She uses it for the sleep tracker and for all her runs." Jack last saw his girlfriend July 16, he said. 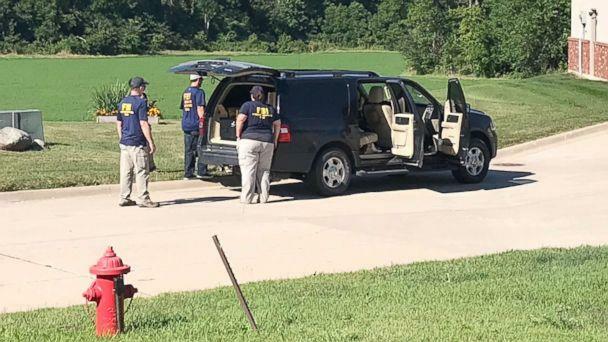 The next day, he went to Dubuque for his job at a construction company, while Tibbetts stayed at his house alone and watched his dogs, Jack said. Going for an evening run, he added, was part of her regular routine. 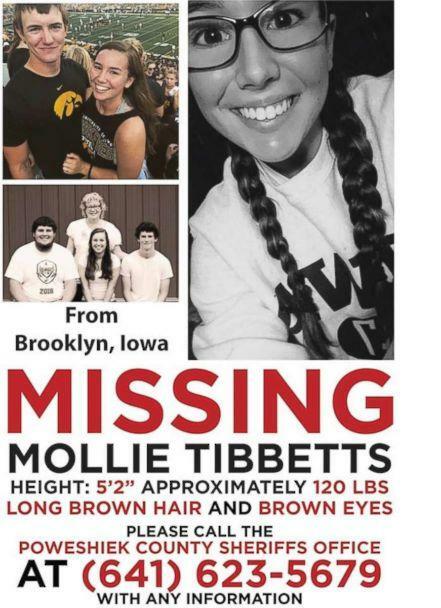 "For a 20-year-old to go missing and completely kind of fall off the grid as far as social media, cell phone, banking activity, that kind of thing -- it’s obviously a very suspicious and very serious matter," Mitch Mortvedt, assistant director of field operations for the Iowa Division of Criminal Investigations, said. 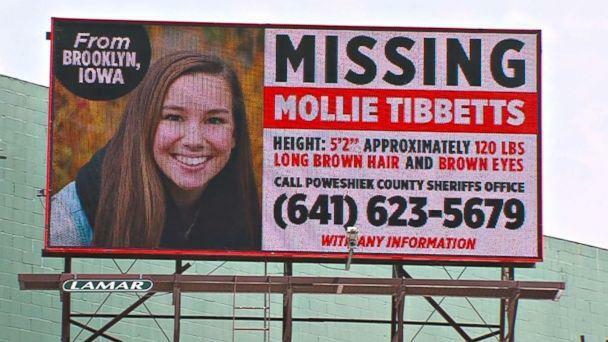 "She’s very well-connected through social media, cellphone, exercise equipment," Mortvedt said, "so we are trying to use that, obviously, to our advantage to gain any information that we can." Fitbit Inc., which makes the activity trackers, declined to comment. Police are also looking at surveillance video from businesses in town that are along the route Tibbetts she usually jogs, the sheriff said. "She was kind of a creature of habit," Mortvedt, of the state Division of Criminal Investigations, said. "And about the same time every evening she’d go for a run during daylight hours; well before dusk or dark, and she was seen Wednesday evening on one of her normal routes." In this close-knit farming community of about 1,500 people, everyone knows everyone, Sheriff Kriegel said. But the rural area makes the search difficult. "We're surrounded by farm ground: corn and soybeans. Right now the corn is probably eight, nine feet tall. 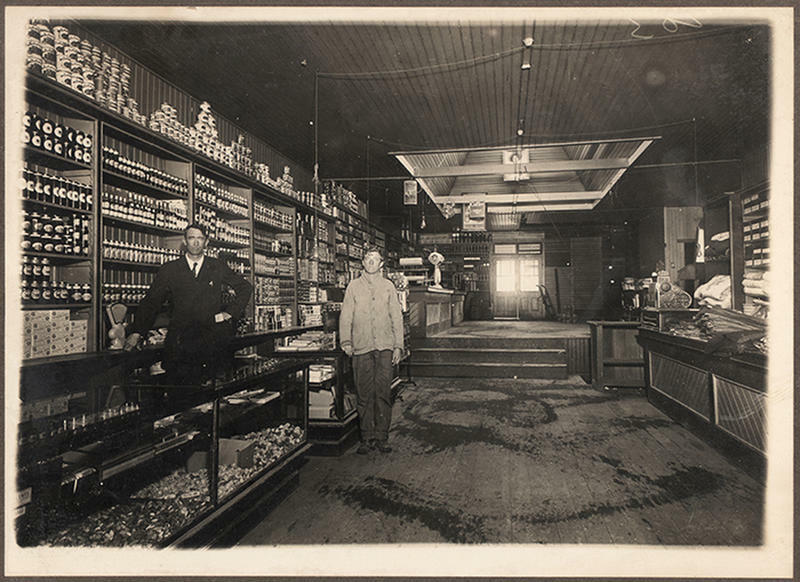 The only way you can search it is basically walk down every other row," he said. "It's difficult. Even the planes flying over have a difficulty looking down in the corn rows." Meanwhile, Tibbetts' family is searching every field and every creek in town as they anxiously hope for answers. One of Tibbetts' brothers, Scott Tibbetts, said he believes his sister is "fighting her best to get back home." "She's a better fighter than anyone I know," Scott Tibbetts said. "So whatever situation she's in, it's not like she's going to sit there and give up." 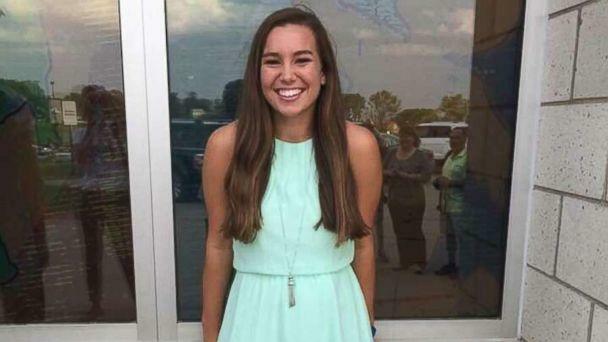 Mollie Tibbetts' boyfriend and brothers are not suspects, Kriegel said. Anyone with information can call the Poweshiek County Sheriff's Office at 641-623-5679. ABC News' Alex Perez, Andy Fies, Rob Hess and Amanda McMaster contributed to this report.